Special music for your special event. The Monument Hill Brass Quintet has been a fixture in the Colorado Springs/Pueblo music scene for over twenty years. 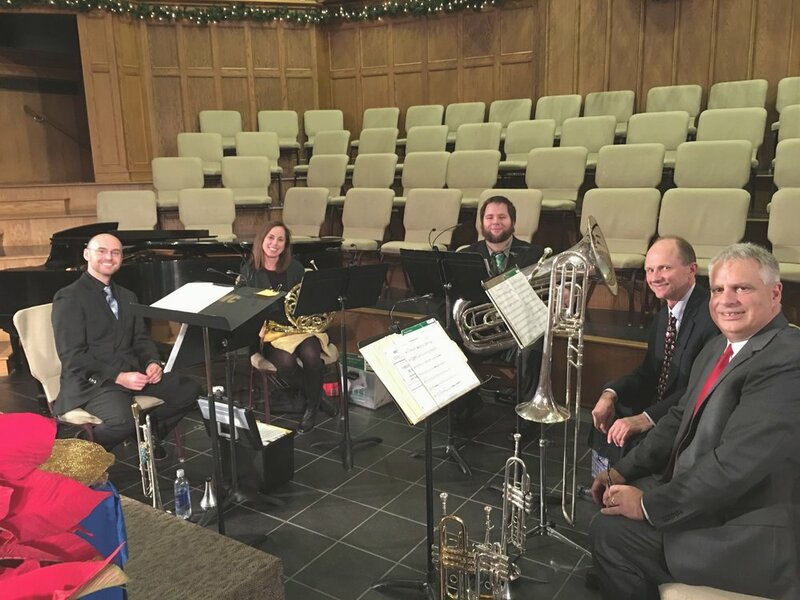 Whether in concert at a local performance venue, performing for major festival Sunday services at the First United Methodist Church in downtown Colorado Springs or providing music for weddings or corporate events anywhere in the Pikes Peak region, the MHBQ has the music for your occasion. Meet the musicians of the Monument Hill Brass Quintet. Click on the links below for photos and bios of our musicians.